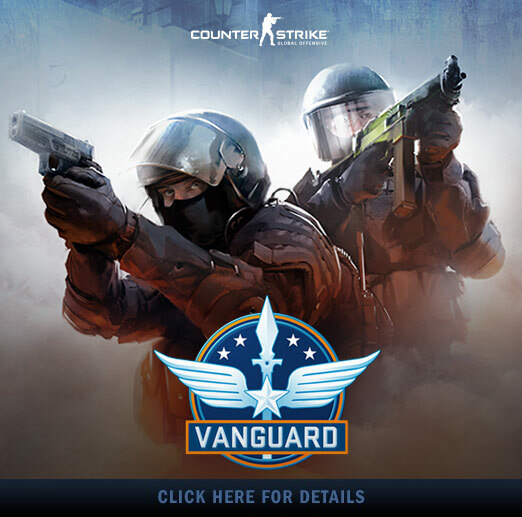 Welcome to Operation Vanguard, featuring unlimited free access to a collection of six top-rated community maps, and introducing Campaigns – a new and rewarding way to play CS:GO. With an Operation Vanguard Access Pass, you’ll gain access to a host of features. Operation Vanguard features all new Operation Campaigns – forge your own path through a series of missions, earning extra Operation Vanguard Cases or weapon drops as a reward. With your Access Pass, you can complete two missions per week in the two Campaigns included with the pass. If that’s not enough, you can take on optional Campaigns that will allow you to complete additional weekly missions and will send you farther across the globe. Complete a sequence of missions within a Campaign to earn Challenge Stars and upgrade your Operation Vanguard Challenge Coin! In addition to campaigns, you’ll get a Competitive Scorecard to track key stats from all of your play in official competitive matches on Vanguard and Active Duty maps throughout the operation. 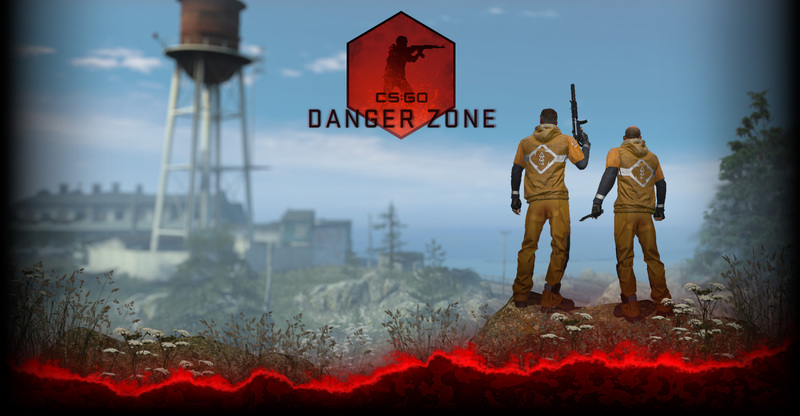 Check out the Friends Leaderboard, and find out how you stack up against your friends. Arms Race gets an overhaul with new rules and three maps previously restricted to Demolition mode. Will you charge through the weapon progression, or focus on taking down the enemy team’s leader? Check out this Arms Race Guide for all the info on the Arms Race update. All this and more (including a new map in Demolition mode!) in today’s update, so what are you waiting for? Your Operation begins now!